A unique blend of unrefined shea butter, extra virgin olive oil and vitamin E oil, whipped to perfection. Use daily for well nourished skin & hair. This item is safe for face. Tip: use straight after showering with Onyx Polish to lock in moisture. You can use as is or add Glow Oil/Coco Oil for even softer skin, especially if you have dry skin. 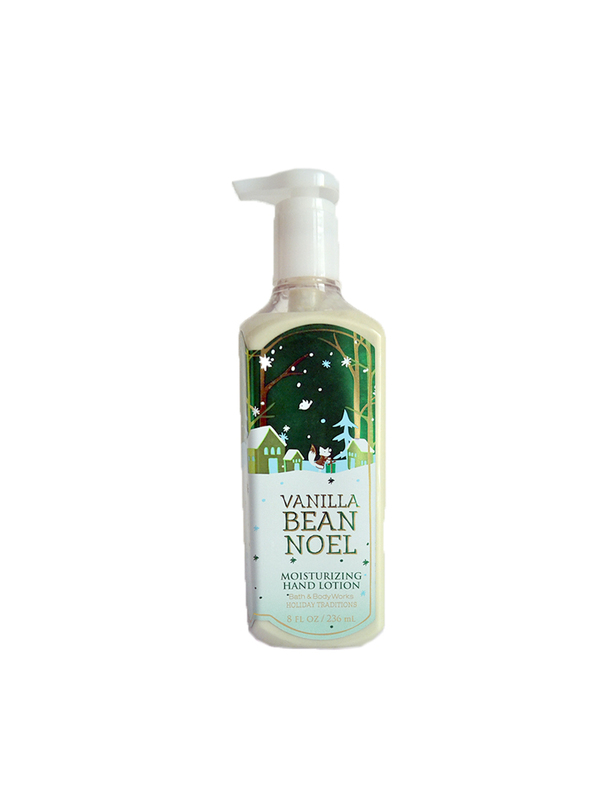 A unique blend of unrefined shea butter, extra virgin olive oil, vitamin E oil and Vanilla essential oil, whipped to perfection. Use daily for well nourished skin & hair. This item is safe for face. Coco Hydrating face cream is a daily light moisturiser that nourishes the skin whilst reducing the effect of stress induced hyperpigmentation. 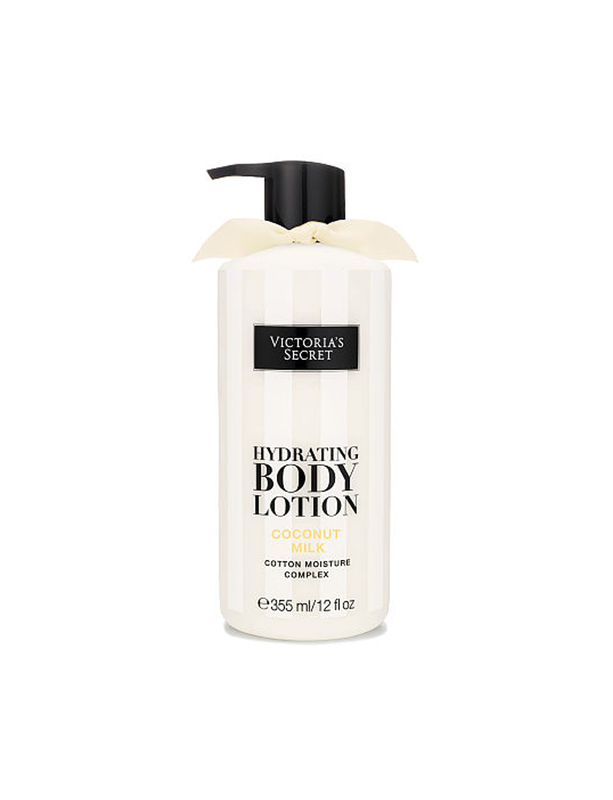 A perfect moisturiser to use on its own or underneath makeup. Specially formulated for those who require moistened skin in a hot climate. The texture of the cream allows for quick absorption into the skin with minimal effort. It helps restore the skin’s natural glow. Moisturises the skin without leaving it oily. Helps reduces stress induced hyperpigmentation. he BodyShop Vitamin C Glow Protect Lotion will enhance your skin while protecting your complexion from the sun . Ideal for daily use to hydrate and help to protect, leaving the skin looking glowing.